DigitalOcean is one of the most popular VPS services around. For as little as $5 per month, you can provision your own Linux virtual machine (which it calls Droplets) in a matter of seconds, allowing you to host your own website or server application. However, the company was losing ground as developers increasingly moved towards containerization. When you put a bit of code into a container, you’re essentially packaging it in a certain way. It contains pretty much everything you need to run the software — like libraries, tools, settings — and binds it into an executable that you can deploy pretty much everywhere. Containerized software is consistent. It runs the same no matter what machine you put it on. And because it’s isolated from its environment, and from other containers on the same system, it’s a lot more secure. There’s another big advantage I forgot to mention. 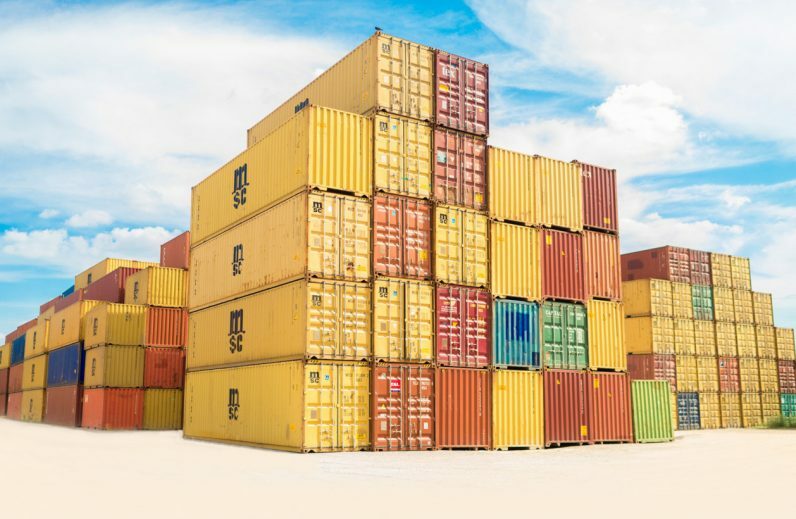 When you host a container on a cloud platform, like Platform9 or Google Kubernetes Engine, you spend less time building, provisioning, and securing your hosting environment. It’s someone else’s problem. Given the increasing popularity of containerization, and the massive advantages it brings, it’s therefore no surprise DigitalOcean is eager to jump on the bandwagon. Today, it announced the launch of its container hosting platform, called DigitalOcean Kubernetes. Ultimately, it aims to do what it did with virtual hosting, and remove some of the inherent complexity involved. Through a simplified interface, users get their own isolated Kubernetes cluster. This isn’t hamstrung in any way, and comes with full access to the Kubernetes API. Users can choose between running their containers on standard DigitalOcean iron, or on more powerful systems for more computationally expensive programs. Users can also access firewall rules and the company’s DigitalOcean Spaces storage service. DigitalOcean Kubernetes is currently available in a limited early preview, and there are plans to launch it to a wider audience later this year. Those tempted can register their interest here.